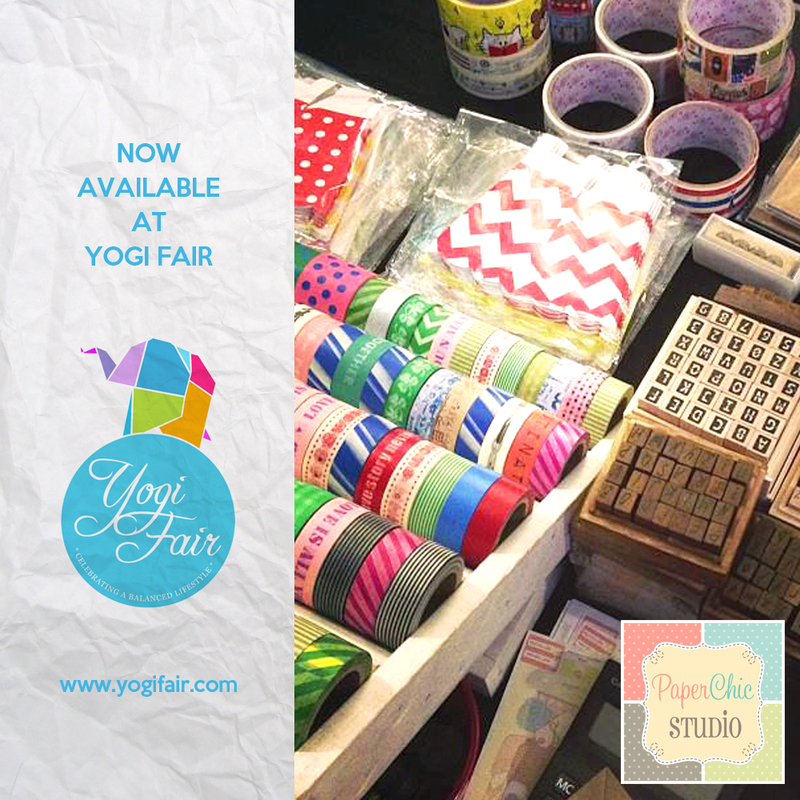 Let’s welcome a new member of our Yogi Fair Family, Paper Chic Studio. Paper Chic Studio is your one-stop shop of eco-friendly and chic party supplies. Our mission is to provide and inspire moms and party enthusiasts with our chic, pocket-friendly and eco-friendly party solutions for all of your occasions. Our goal is to make every celebration a perfect and blissful one!